A unique pumpkin variety has been developed by the Ludhiana-based Punjab Agricultural University, that does not have a hard seed coat. 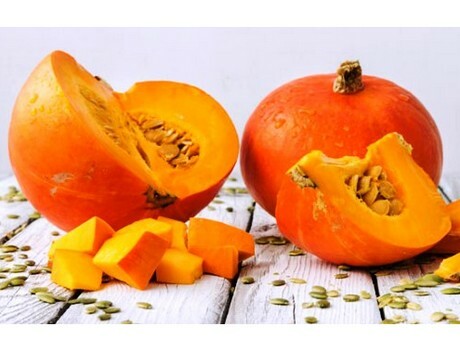 “ The Research Evaluation Committee and the State Varietal Approval Committee has approved this variety of pumpkin for cultivation in Punjab,” said Ajmer Singh Dhatt, Head of Department of Vegetable Science at PAU. Mr Dhatt also stated that it is the first variety of ‘soft’ seeded pumpkin in India and its cultivation at commercial level will meet the domestic requirement of snack seed and bakery industry as well as offer opportunities for exports.